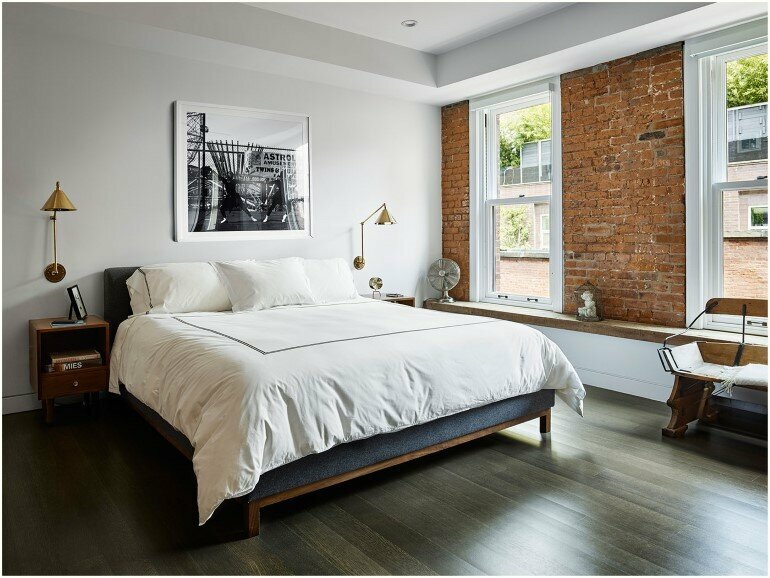 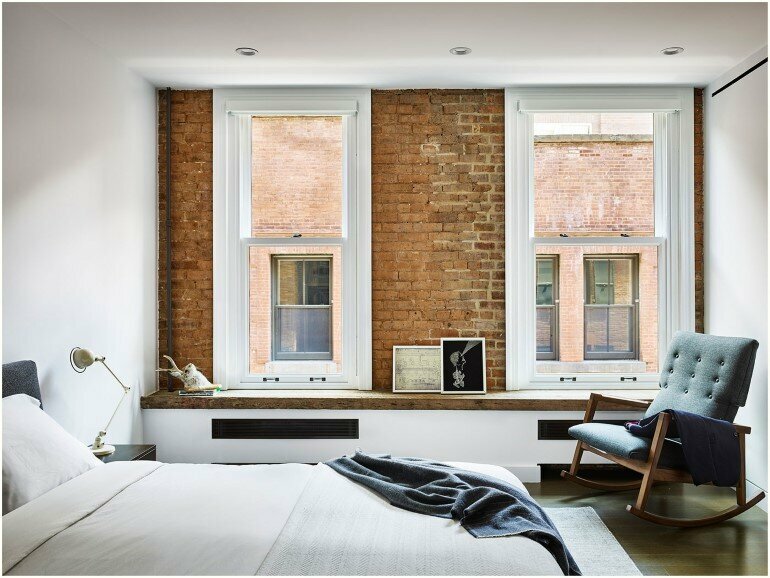 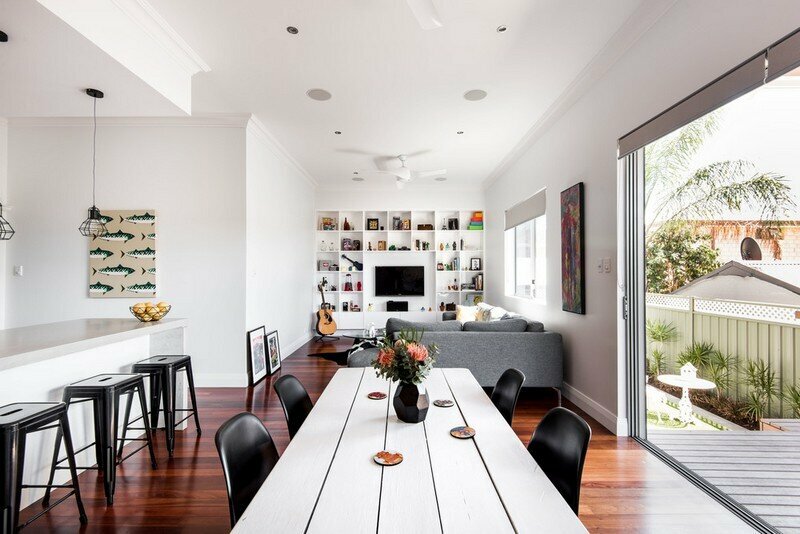 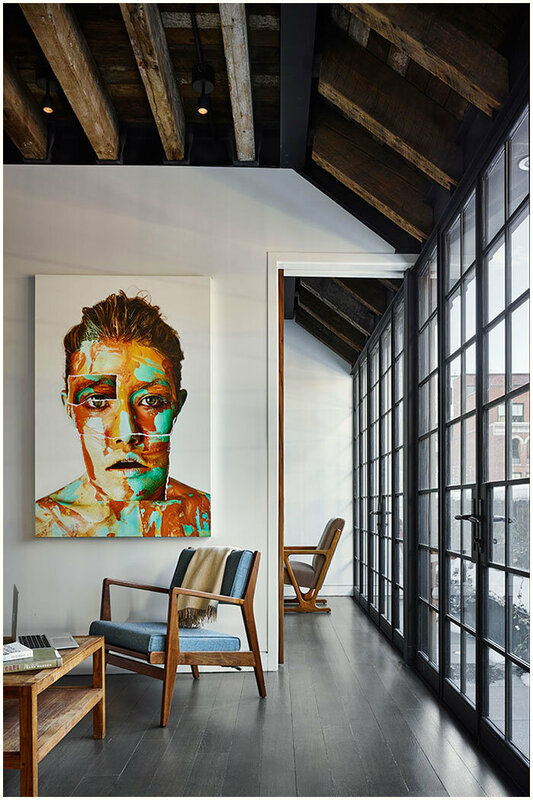 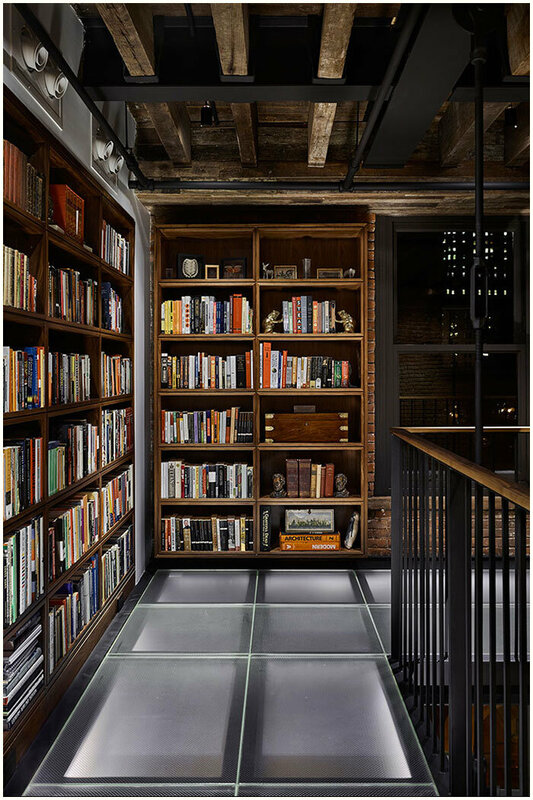 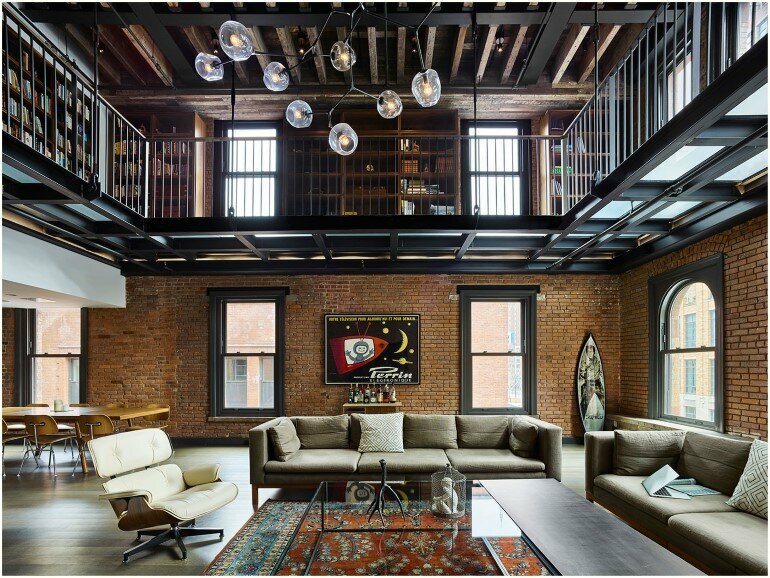 Tribeca Loft is a project of conservation and transformation conceived by New York-based ODA Architecture. 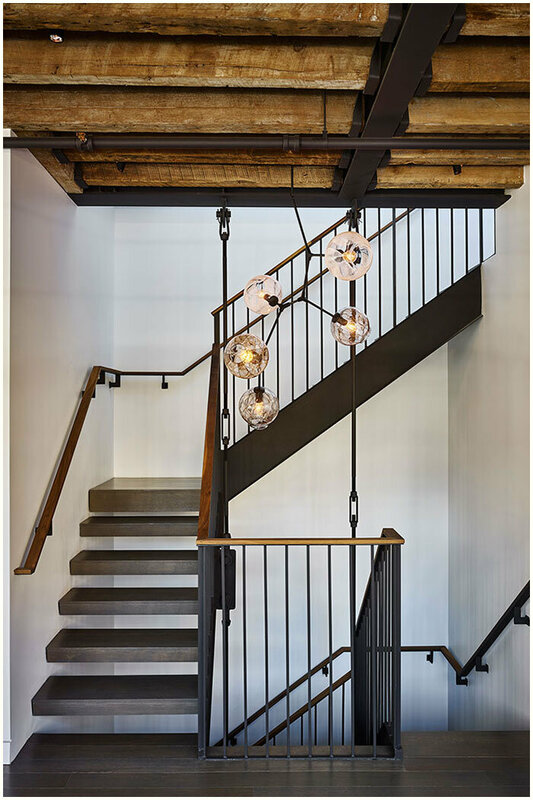 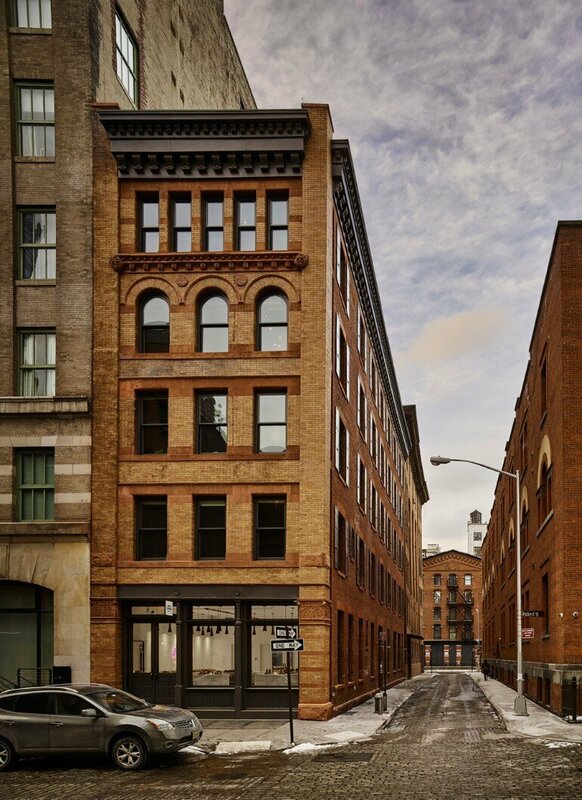 Description by ODA Architecture: Situated on a cobblestone street in TriBeCa stands an 1892 building, originally designed by Julius Kastner for a liquor merchant, and later taken over by a pistachio baron. 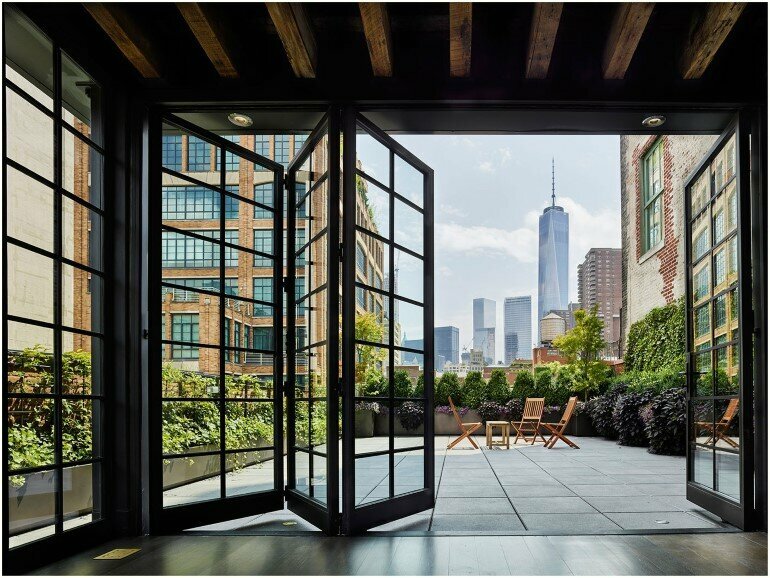 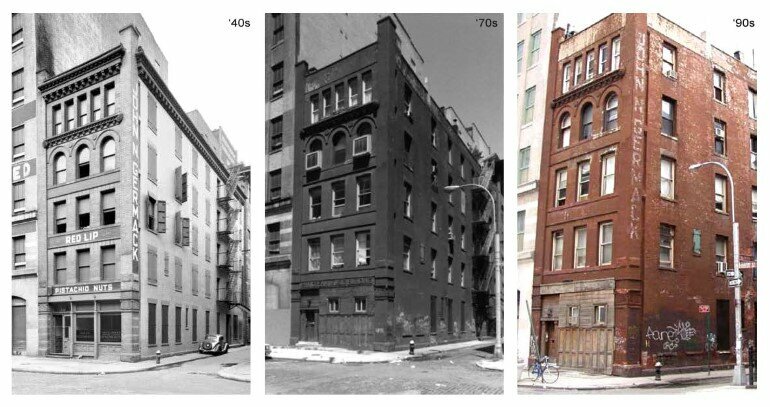 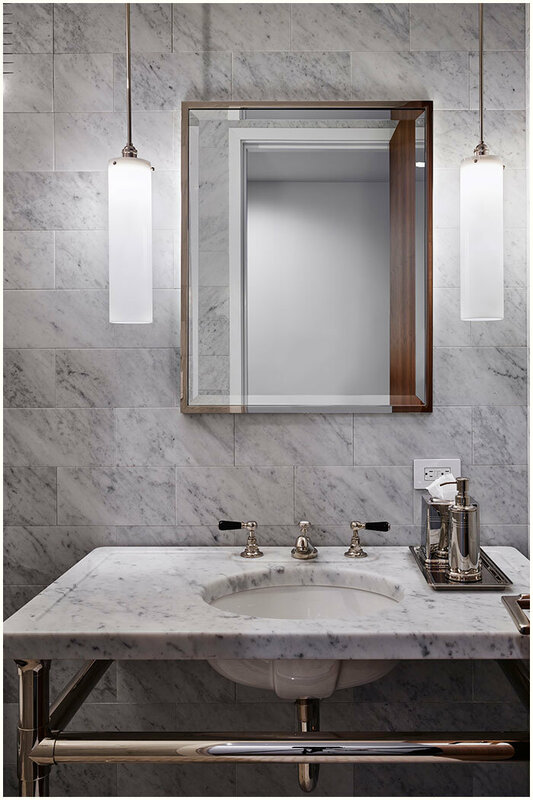 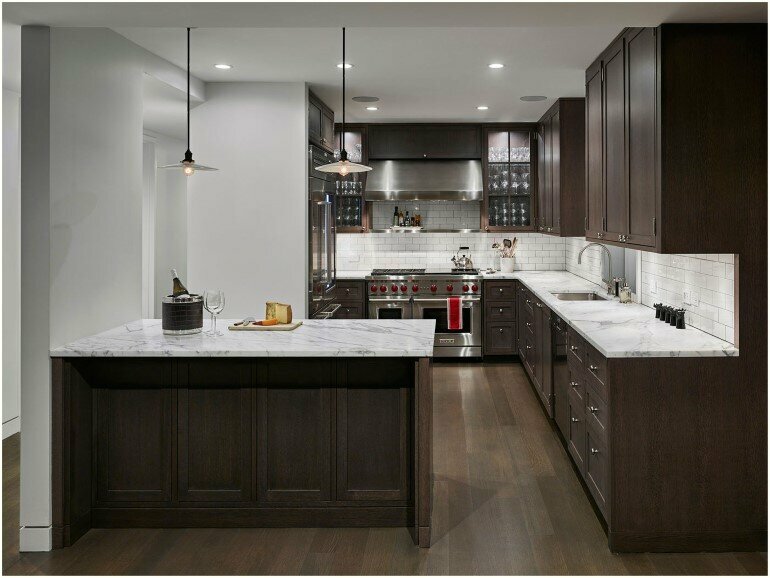 As a conservation project, the goal behind 10 Hubert Street was to return the space to its original design, but still channel TriBeCa’s atmosphere. 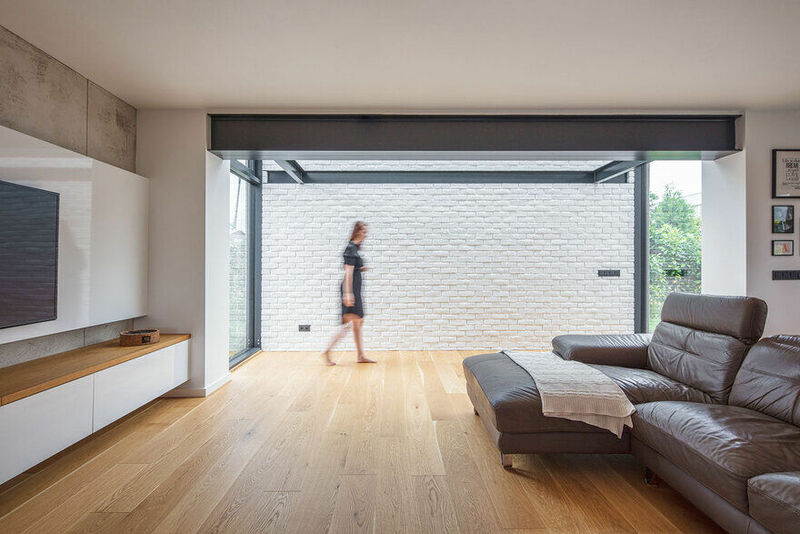 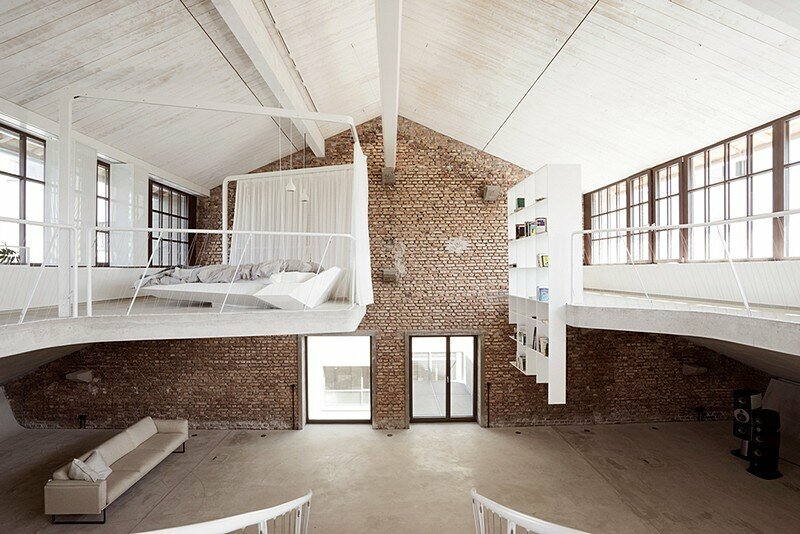 Aside for the interior brick walls being intact, the rest of the dilapidated building left little to reference.